A two-year-old girl died after she was found "frozen" on her family's front porch in Akron, Ohio, on Friday afternoon, according to WKYC. 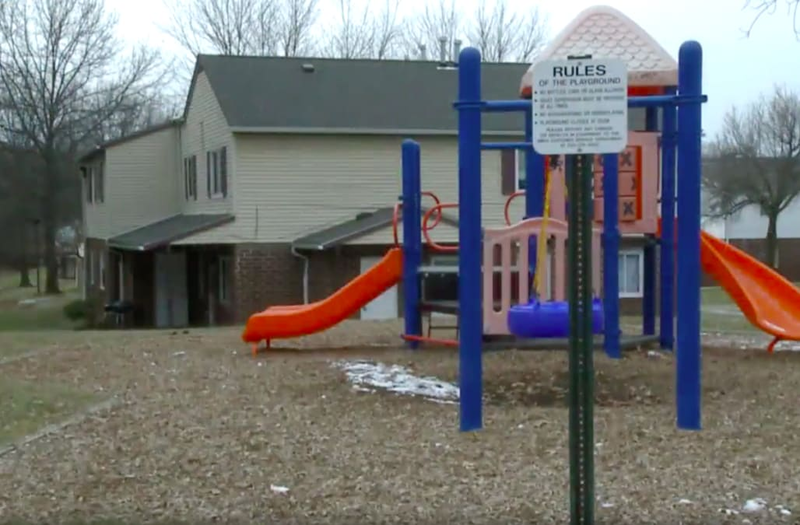 The toddler's mother, who was the first to find the unresponsive child, called 911 and told an operator that her young daughter seemed like she was "frozen." A dispatcher instructed the frantic mom to perform CPR on the child until paramedics arrived at the home around 3:30 p.m. The child was rushed to Akron Children's Hospital, where she was later pronounced dead. Neighbor Christal Lucas told WKYC that the unnamed mother has two young children, who she often sees roaming outside unsupervised. She told the outlet that she has had to bring the kids home to their mother on multiple occasions. "It was a few times where I had to take both of her kids home," Lucas said. "It's just a very sad situation. It literally broke my heart." The Summit County Medical Examiner will conduct an autopsy to determine the child's actual cause of death.